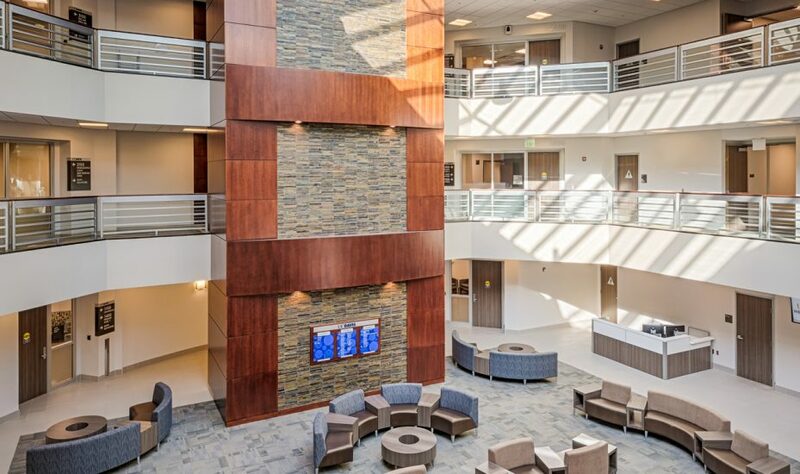 The three story, 100,000 s.f. 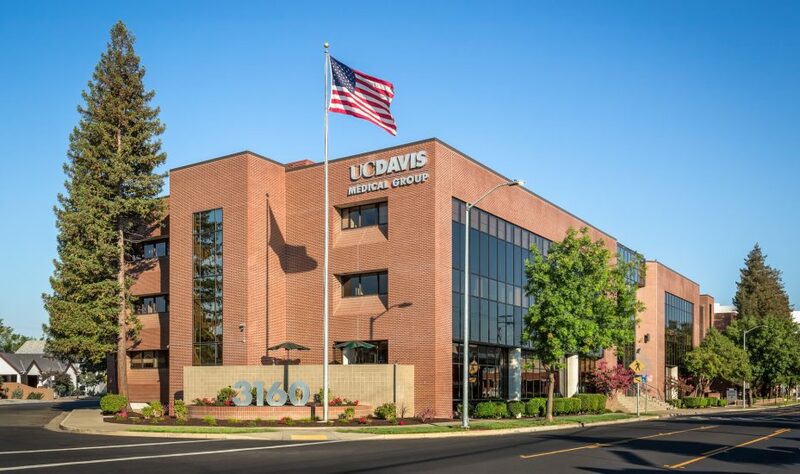 UC Davis Medical Group Midtown Clinic renovation has achieved LEED Gold Certification and now conveniently houses multiple clinics under one roof. 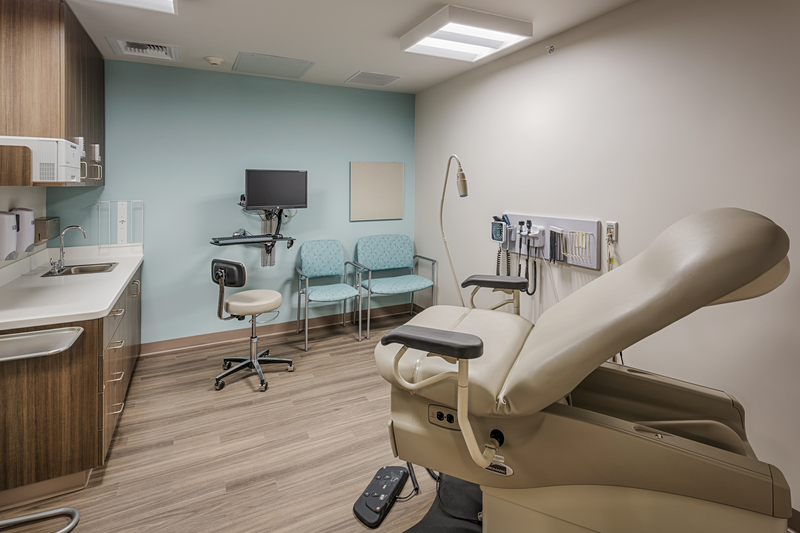 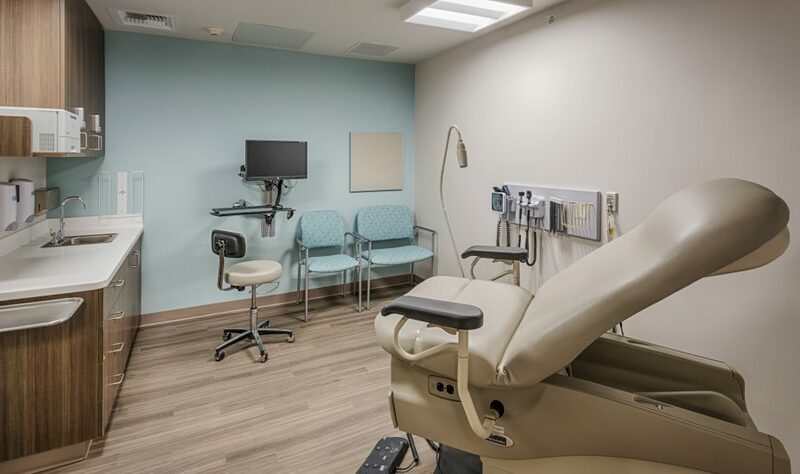 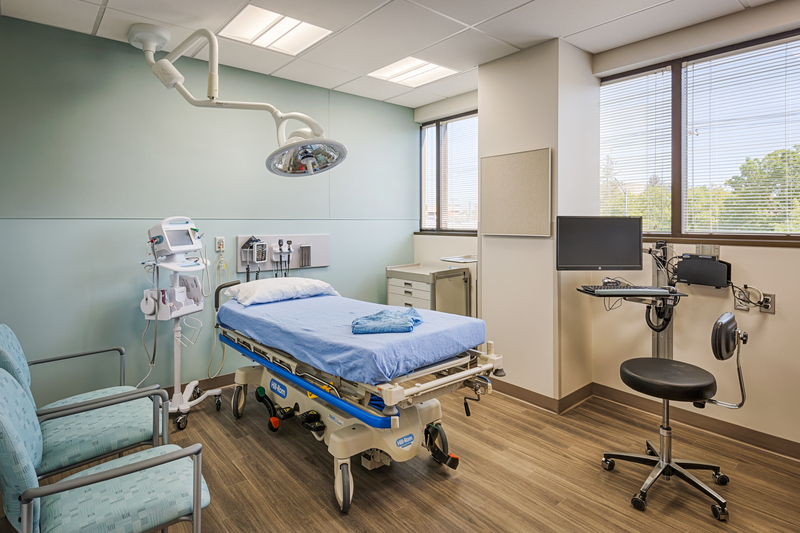 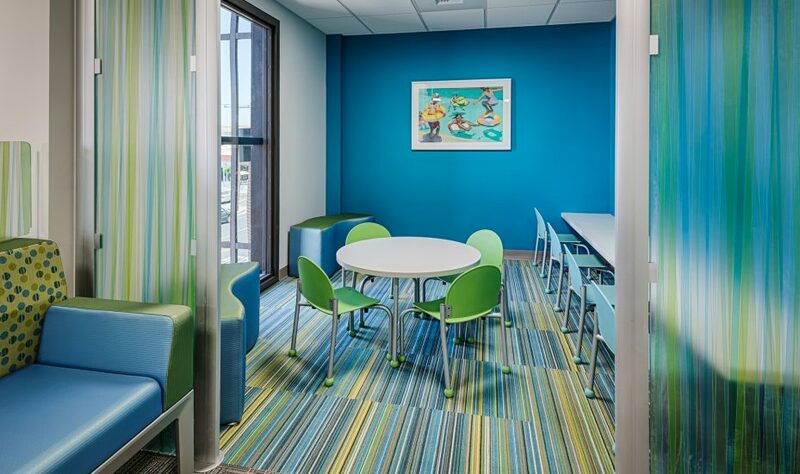 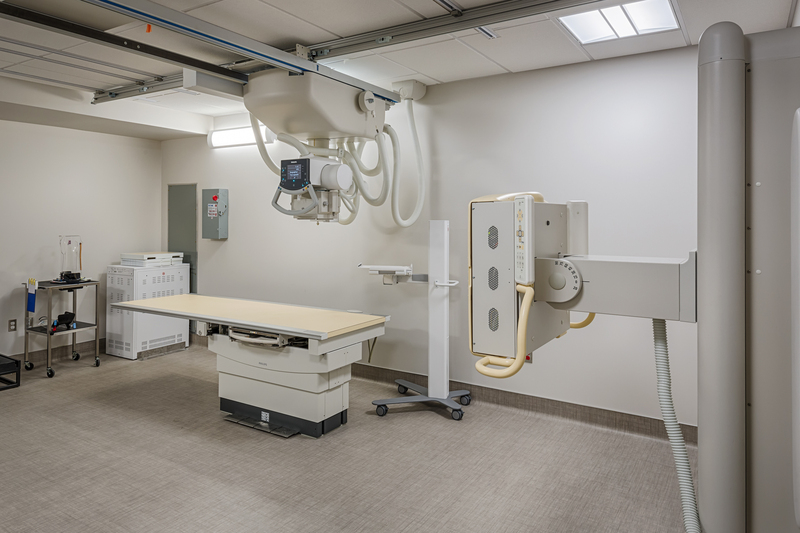 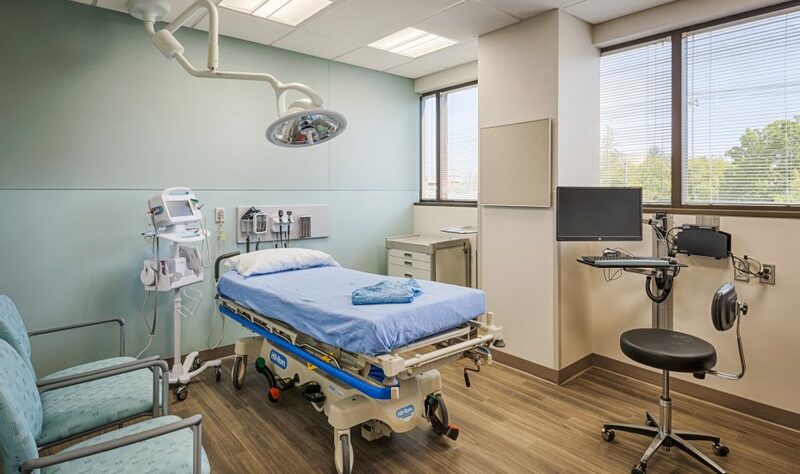 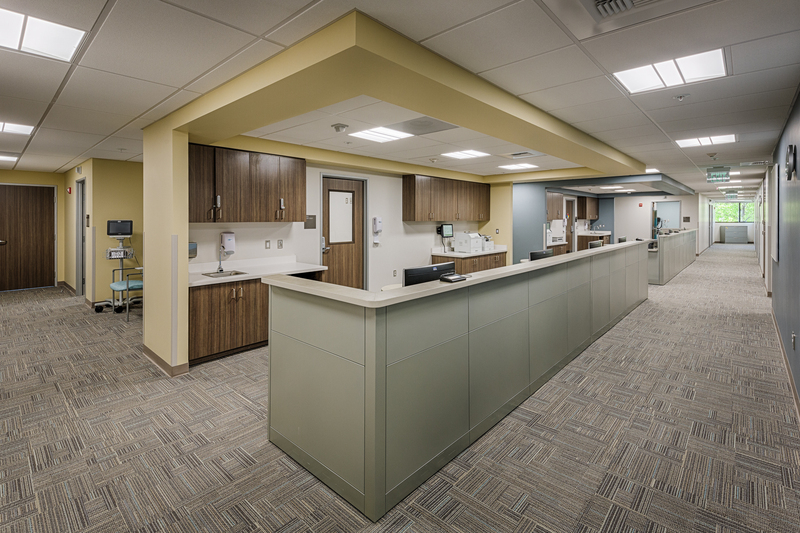 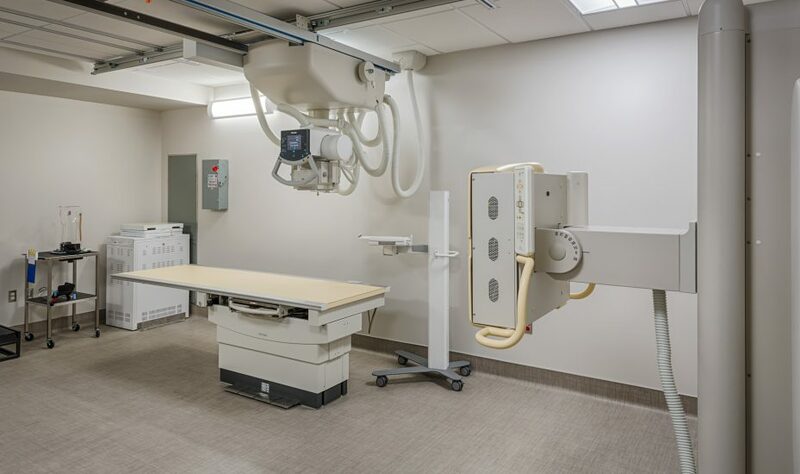 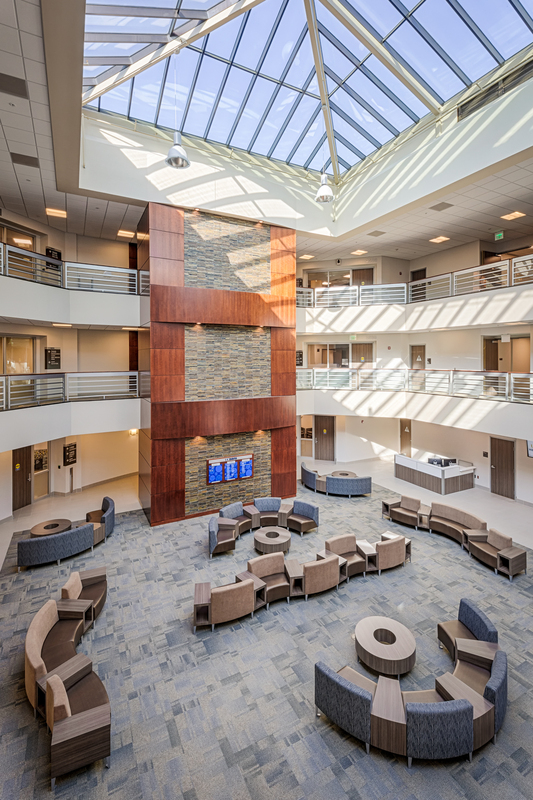 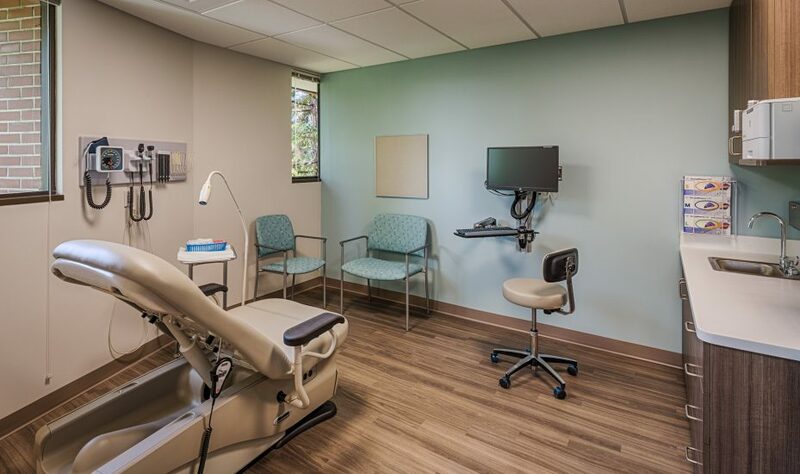 The new clinic serves primary and specialty care departments which include internal medicine, pediatrics, neurology, gastroenterology, a GI specialty procedure suite, sleep lab, imaging, and lab departments. 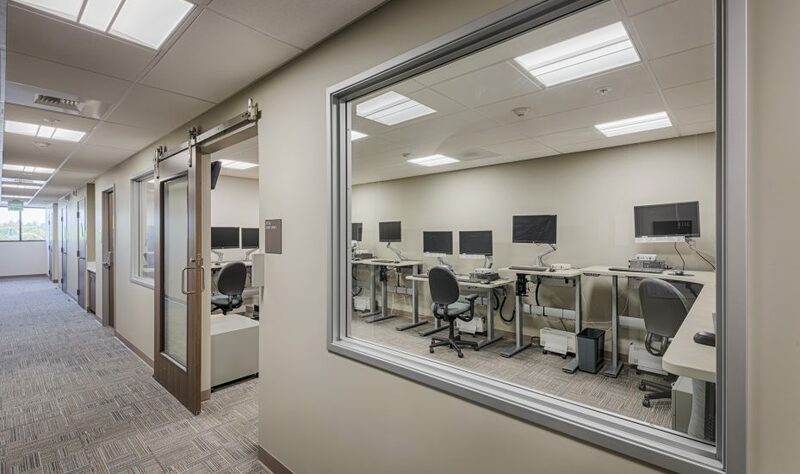 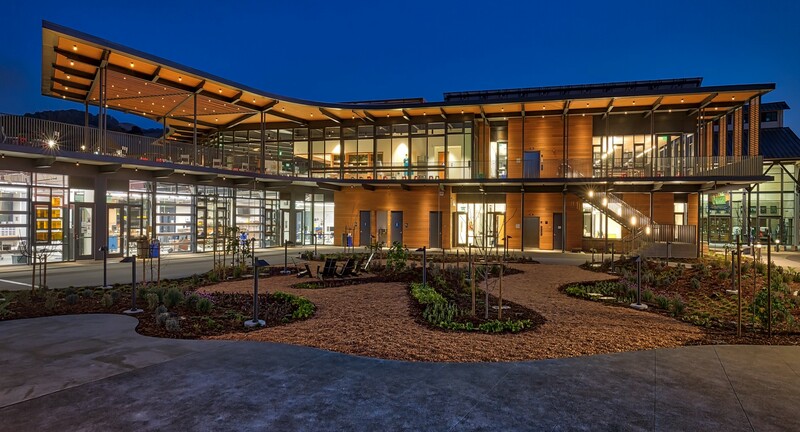 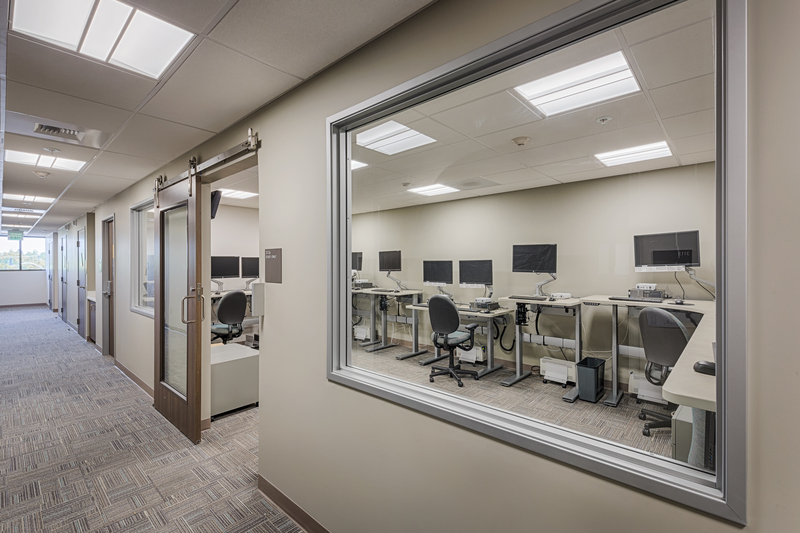 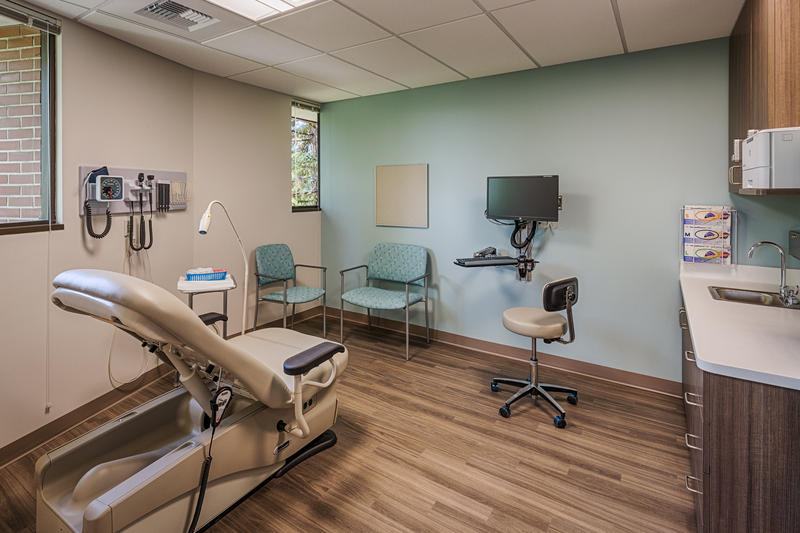 Throughout the Design-Build project, the XL team worked closely with the UC Davis Medical Group and Lionakis to ensure the design met the end-users needs. 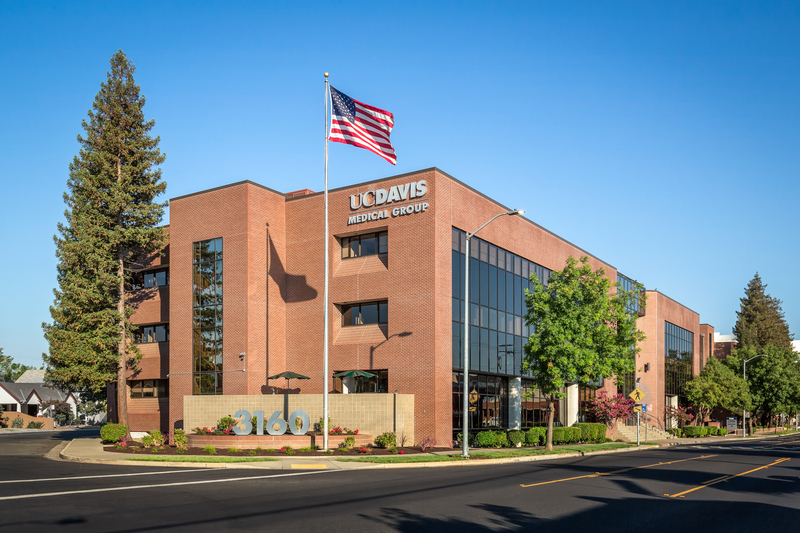 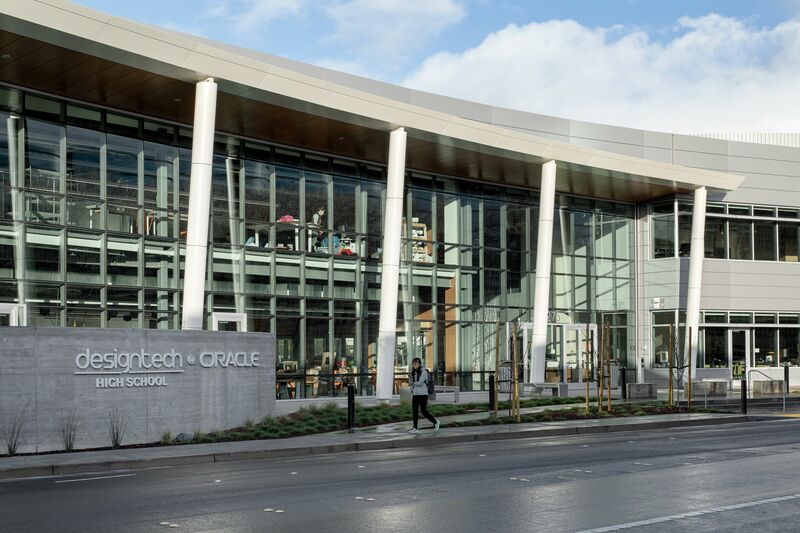 Located in the heart of downtown Sacramento, the project team faced many logistical challenges. 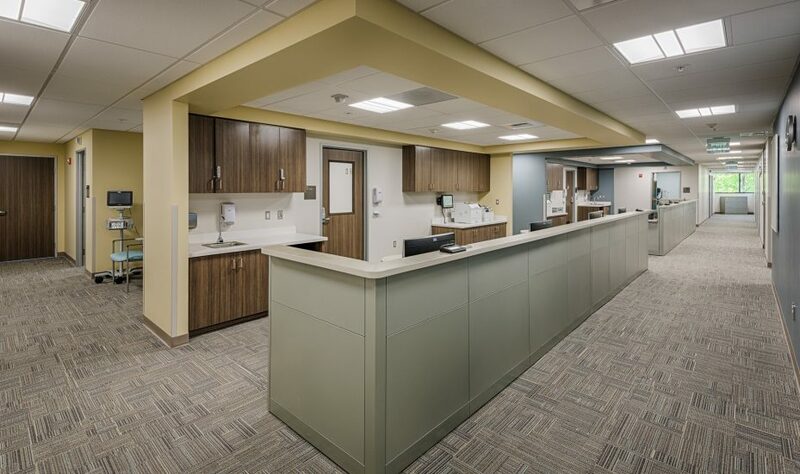 Through collaboration with all project members and the City, the team established and executed a detailed and creative logistics plan to manage strict delivery, logistical, and space challenges.